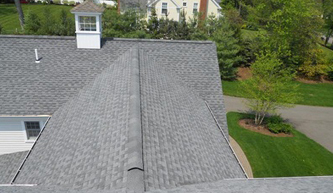 Green Apple Roofing is dedicated to providing the best roofing systems available for the best possible value. 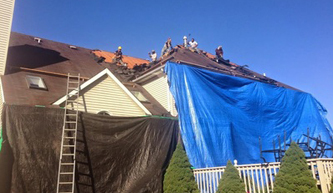 We offer a wide variety of roofing services to meet the needs of your project and budget. 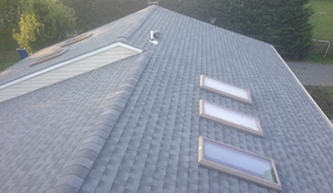 Our roofing contractors are here to help you with virtually any type of roofing work that you need done on your home or business. 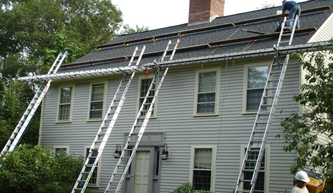 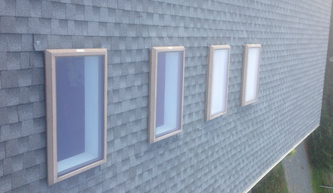 The following is a list of our most popular residential home exterior services. 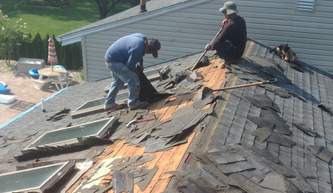 If you find you need something else done, please give us a call to speak with a licensed roofer about your specific situation. 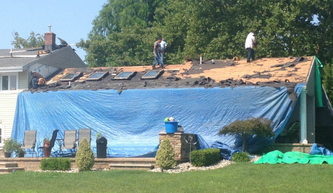 No matter what type of roofing concerns you have, please don’t hesitate to give us a call to have them inspected. 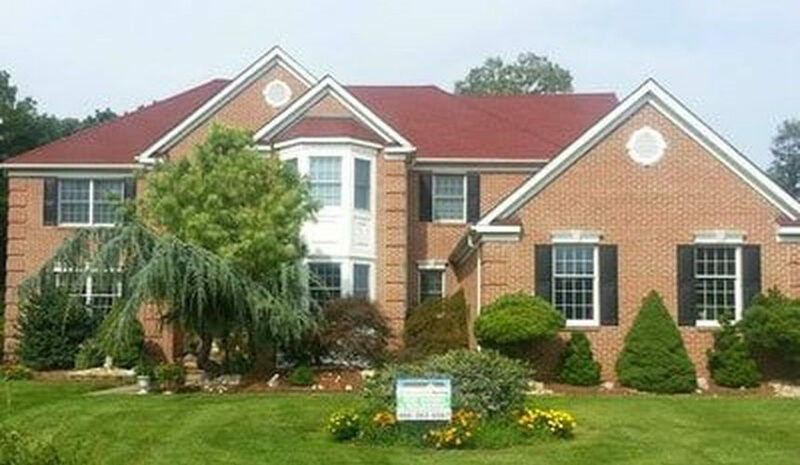 We offer free, no obligation quotes on homes throughout New Jersey so please give us a call at 866-363-6587 to speak with one of our experienced customer care specialists.